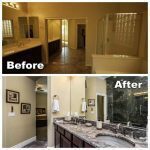 Are you looking for a good painting contractor in Guadalupe for your home? Is it time to give your house a makeover? Everybody likes their house to look good from the outside and the inside. A house with a good painting job is always pleasing to the eyes to anyone who will come by. 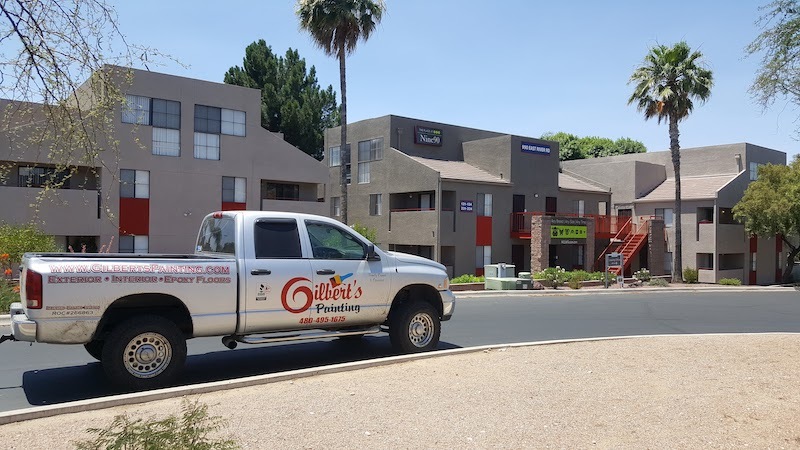 Gilbert’s Painting offers a complete interior and exterior house painting service which is perfect for residents of Guadalupe. In Guadalupe, the average cost of painting the interior of a house ranges from $1,000 to $2,500 depending on several factors mentioned above. 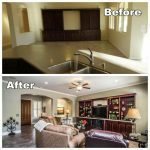 To get an estimate, Gilbert’s Painting offers a free custom quote for you. Call us at 480-495-1675 or click here to request one. 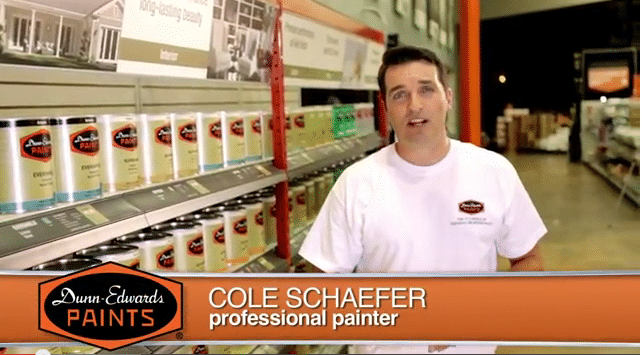 How often should you paint the inside of your house in Guadalupe? 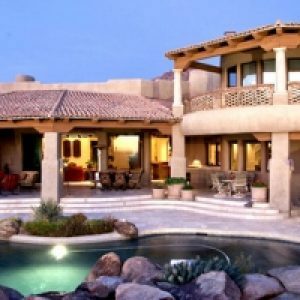 In Guadalupe, the average cost of painting the exterior of a house ranges from $1,600 to $4,000. The cost will heavily depend on how big is your home. 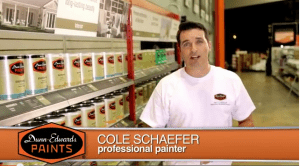 Gilbert’s Painting offers a free estimate for clients who wish to avail our painting services. 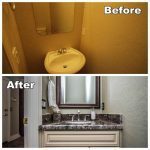 Call us at 480-495-1675 or click here to request for a free custom quote. How often should you paint the outside of your house in Guadalupe? The exterior of a house is more exposed to different kinds of weathering that makes paint faster to fade or get damaged. In Guadalupe, the weather is the number one issue homeowners face. 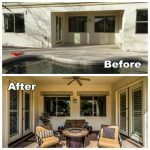 To make sure that your house would still look great even with the changing weather, you need to hire a licensed painting contractor that will do the job right.